In today's article we will look at the game Tiviakov vs Rustemov, St Petersburg 1998, featuring an unorthodox variation of the French Defense. 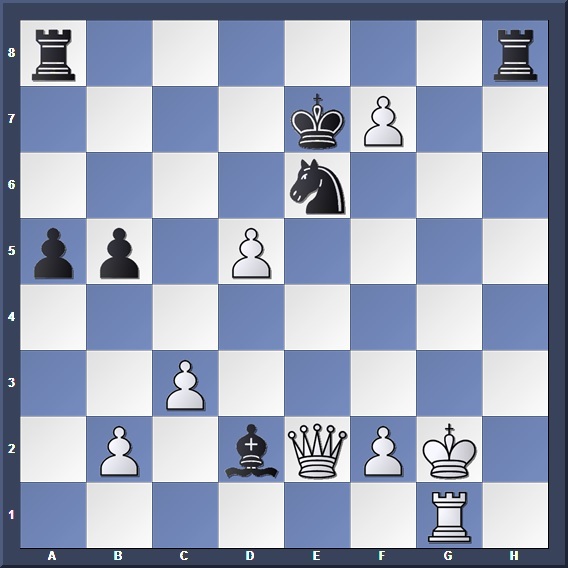 It boiled down to an unusual position where White castled kingside and played Kh1, which turned out to be useful in his attack against the Black king! In the Fort Knox variation of the French Defense, Black gives up tempo to develop his light-squared bishop to a good position. Since White enjoys more space in the centre, he wants to avoid trading too many pieces. One of Black's key ideas in the Fort Knox is to trade on f3, avoiding Ne5 and giving himself more space. The downside is that it gives White the bishop pair. Let's do a short analysis of the position. The pawn structure-- with Black pawns on c6 and e6-- is a common one in many Caro Kann and French games. 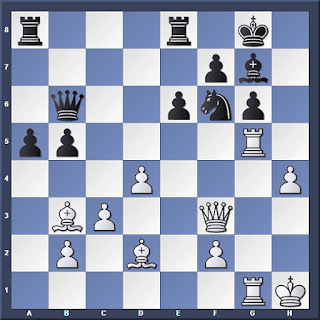 White enjoys more space and has the bishop pair. However, Black has a rock-solid position and threatens to fight back with either c5 or e5. 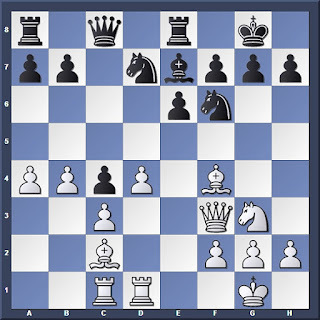 In order to prevent Black from creating significant counterplay, White needs to find a way to launch an attack. 12. c4 is less solid than the main line but more aggressive, staking more centre space and threatening to push d5. 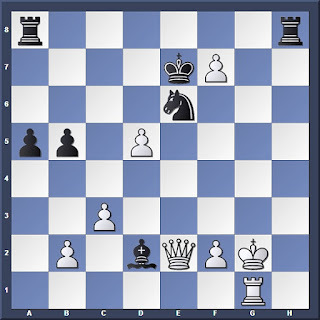 Although Black's position is still cramped, he has managed to keep the position closed, reducing the power of White's bishop pair and giving his own knight a good square on d5. On the other hand, 13... e5 doesn't look very promising: 14. Nf5! Rfe8 15. Qg3 Nh5 16. Qh3 Nhf6 17.Bg5 Followed by the rook lift Re1-Re3 creating strong threats against Black's kingside. White's bishop pair is stronger. The purpose of this move is not obvious at first, and only becomes apparent later on. White is preparing to generate an attack against the enemy king. Before Black pushes e5, he takes control of f5 first. Preventing the e5 push for now. An inaccuracy. I felt it was better to get rid of the knight: 18... Bxg3 19. 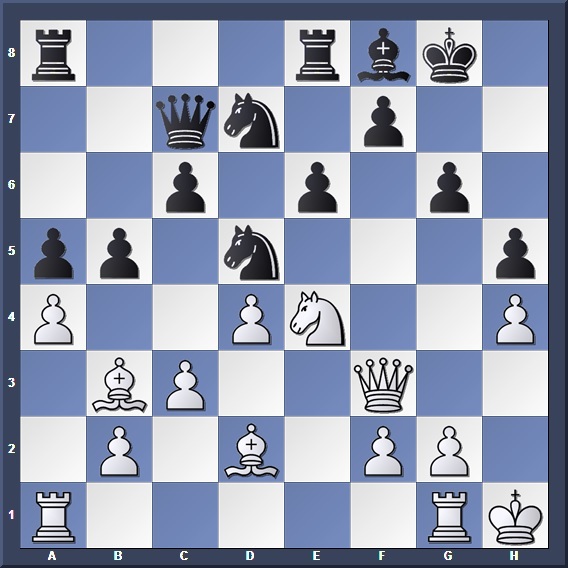 Qxg3 Qxg3 20. hxg3 N7f6 although White has the bishop pair, it is not very effective in this closed position. In comparison, Black's knights are better placed. Black could try gaining some space with ... Ne4 followed by ... f5, while White can respond with Re1 and Bxd5 opening the position. Now we know the purpose of 16. Kh1! 22... f5 23. gxf5 exf5 24. Ng5 (threatening 25. Bxd5) N7f6 25. axb5! Ne4 26. Nxe4 fxe4 27. Qg2 $18 Re6 28. bxc6 Qxc6 29. c4 followed by d5 winning a piece. Exploiting another of Black's weaknesses on the other side of the board: The b5 pawn. And now White's attack is simply crashing through. Other variations are 31... Bxg5 32. Bxg5 winning the knight or 31... Kxf7 32. Kf1 Bxg5 33. Bxg5 Qd8 34. Bxf6 Qxf6 35. Qb7+ winning the Queen. What can we learn from this game? 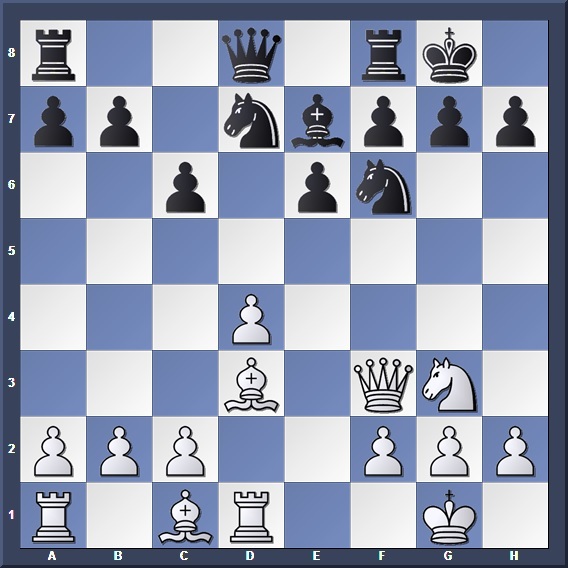 When you have the space advantage, avoid trading pieces so as to keep your opponent cramped up. 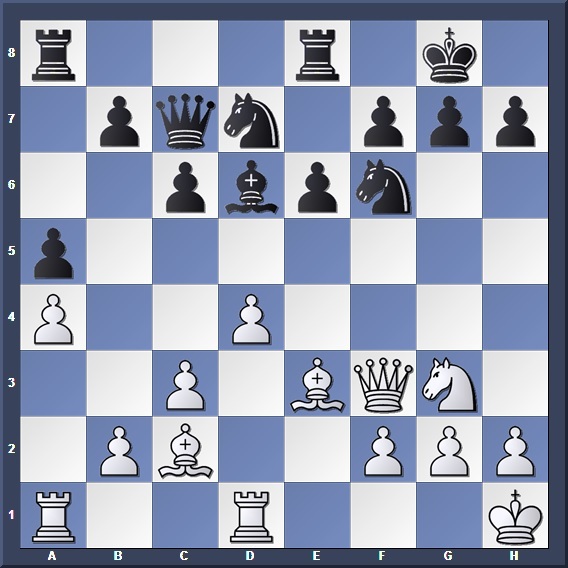 The bishop pair can be powerful in an open game, but ineffective in a closed game. The c5 and e5 breaks are potential plans for Black in the Caro-Kann and French defences. Attack when you have the advantage, so as to hamper your opponent's ability to equalize. 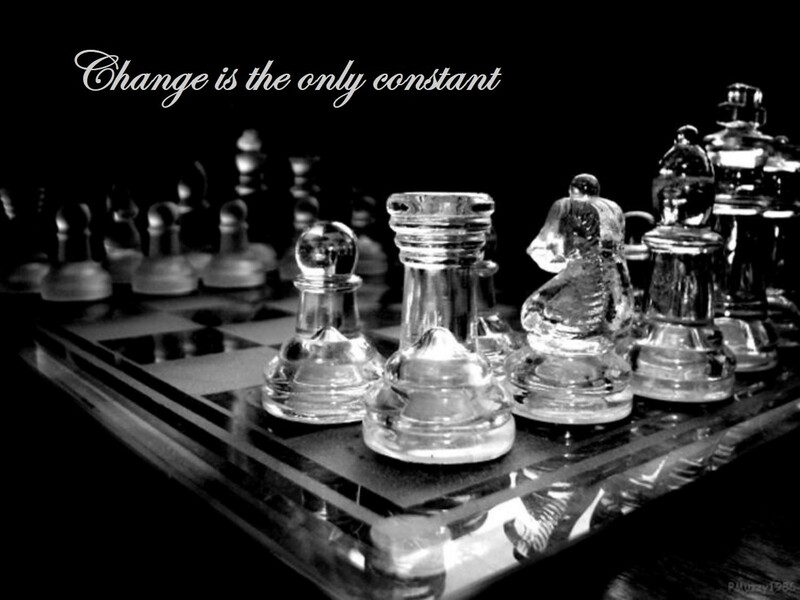 Sometimes, the most effective moves are neither checks nor captures, but silent moves like 16. Kh1.